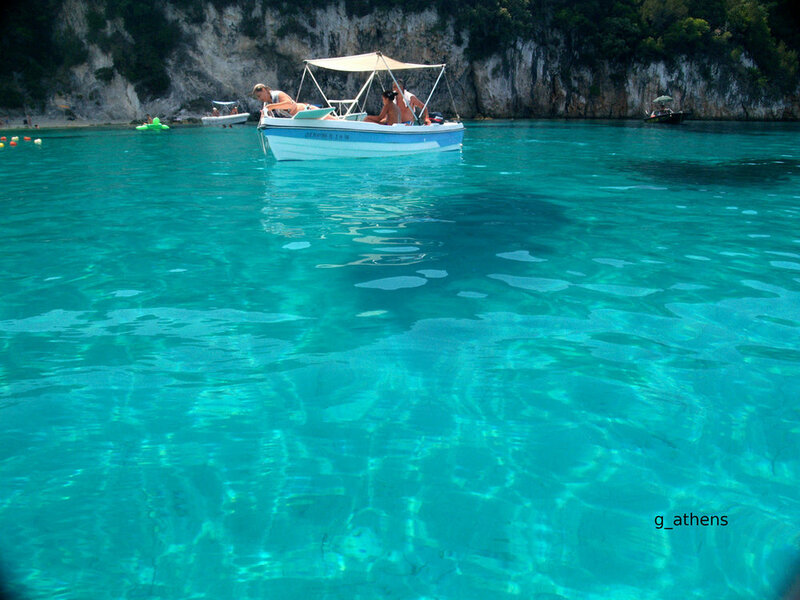 Syvota is a picturesque village in the coastal line of the Ionian Sea, in Thesprotia. It is only a half-hour drive from the main city of Thesprotia, Igoumenitsa, and it is the best-known resort in the region. 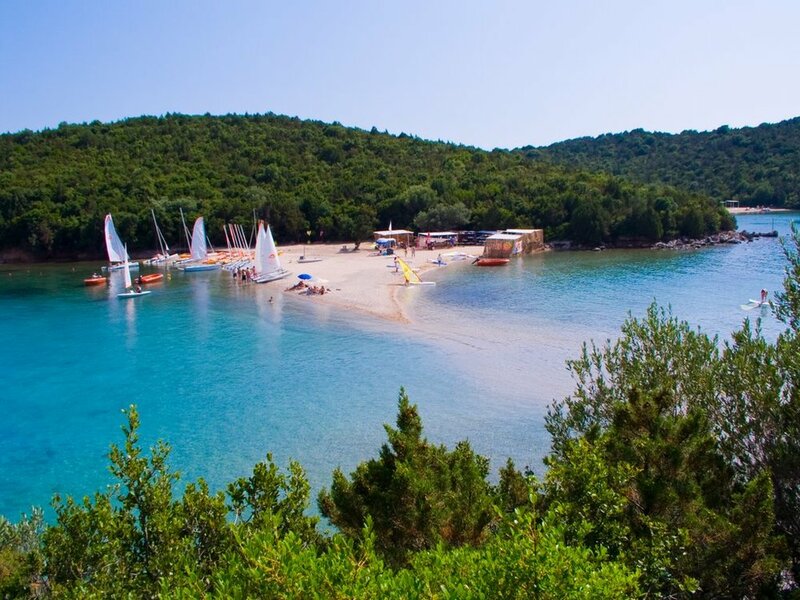 Syvota is built in an idyllic landscape: verdant hills around an enchanting bay, islets that remind of Norwegian fjords, crystal-clear waters and spotless beaches justify fully that Syvota is a centre of attraction for thousands of tourists from Greece or abroad every year. 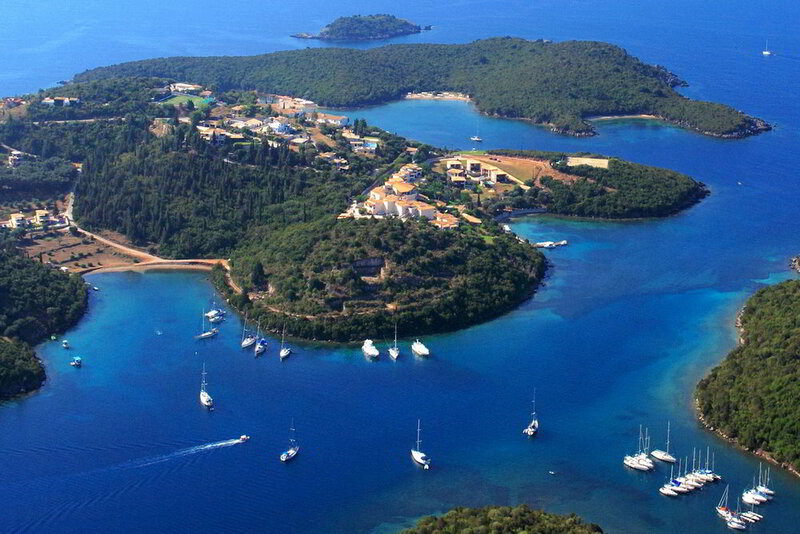 Syvota is known since antiquity, as historic research associates the islets in the bay of Syvota with the 'Syvotia islands', Thucydides says were the field of a sea battle between the Corinthians and the Corcyraeans in 433 BC, in the years of the Peloponnesian War. 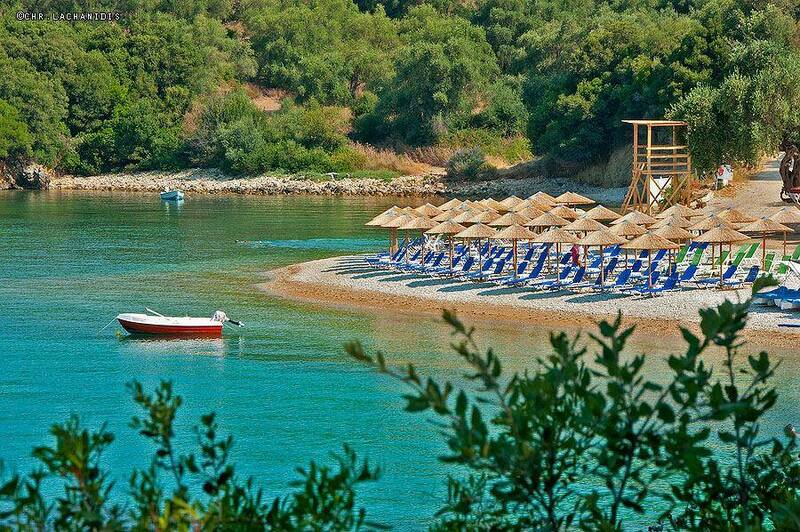 Nowadays, Syvota has turned into a tourist resort. The beaches Megas Ammos, Mikri Ammos, Bella Vraka etc. and the excellent tourist facilities attract many tourists every summer. It is indeed a gifted by nature region, which fascinates the visitor.